We offer a wide range of gorgeous Spider Green Marbles. This very Special Indian Green Marble is known for its polished finish and durability. This high-quality product offered by us has garnered immense appreciation in the market with time. 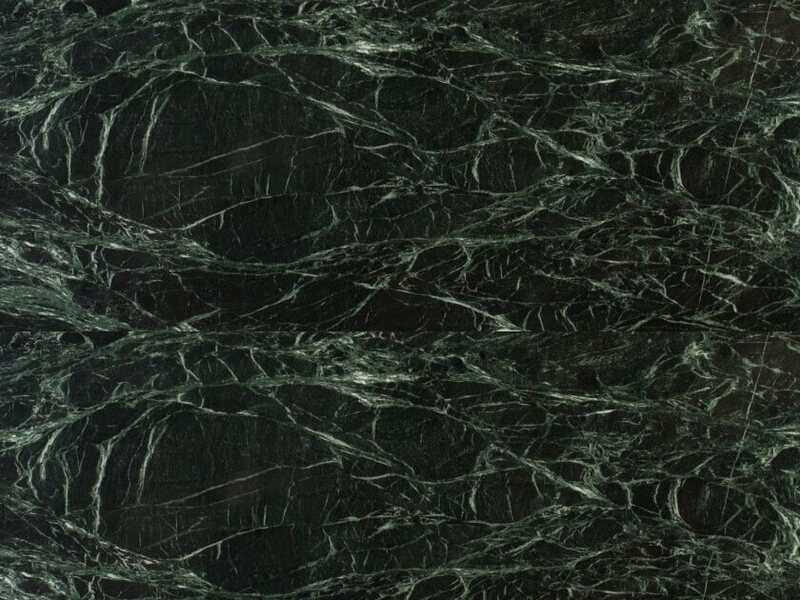 Spider Green Marble comes with striking colors and commonly used for flooring, wall cladding and countertops of kitchen and Bathroom. Kushalbagh Marbles Private Limited, located at Banswara, is the biggest manufacturer, supplier, and exporter of Spider Green Marble. We are supplying Spider Green Marble to all over India and have also exported it to more than 20 countries across all 6 continents. Green Spider Marble, Spider Dark Green Marble, India Green Marble, Rajasthan Green Marble, Spider Green Marble from India. Apart from that, we can make custom made orders for counter tops, thresholds, steps, and risers, etc. of Spider Green Marble. To fill out the inquiry form, please click here to get the best quotation for Spider Green Marble.